Hello! 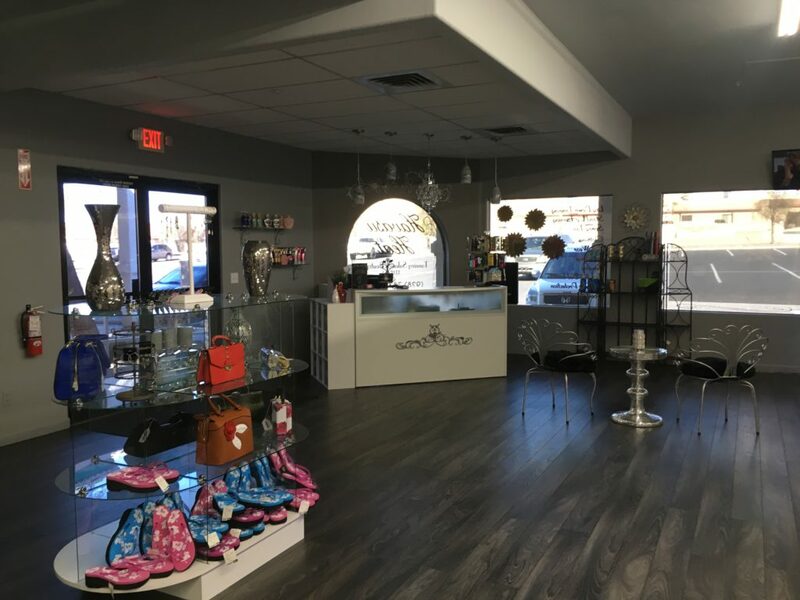 We are Havasu’s Hottest Tanning Salon & Boutique. We offer a range of different packages, a point system for free tans (oh yeah! ), and tanning items. If you’re ready to look perfectly bronzed and feel absolutely gorgeous, give us a call! No worries about looking “orange” here! 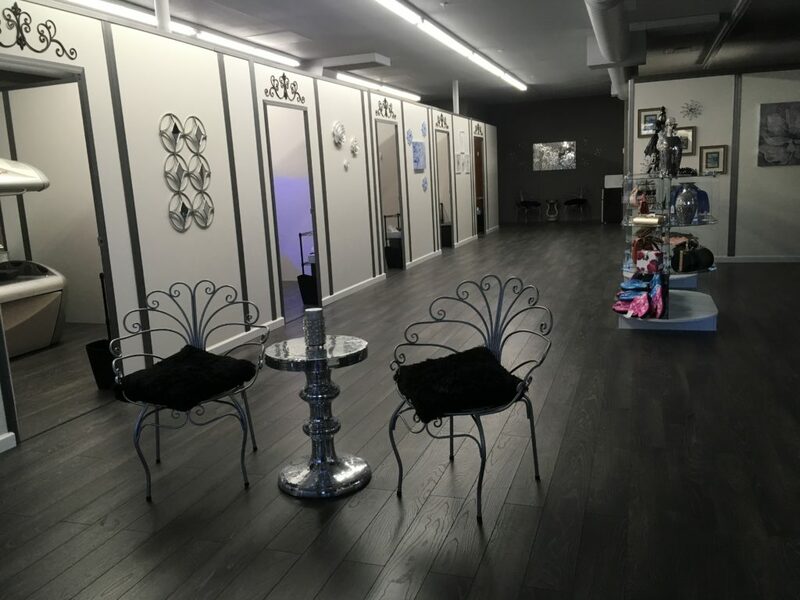 Our Spray Tans will give you that natural glow that everyone wants. Get it girl! Look Perfectly Sun-Kissed Year Round!